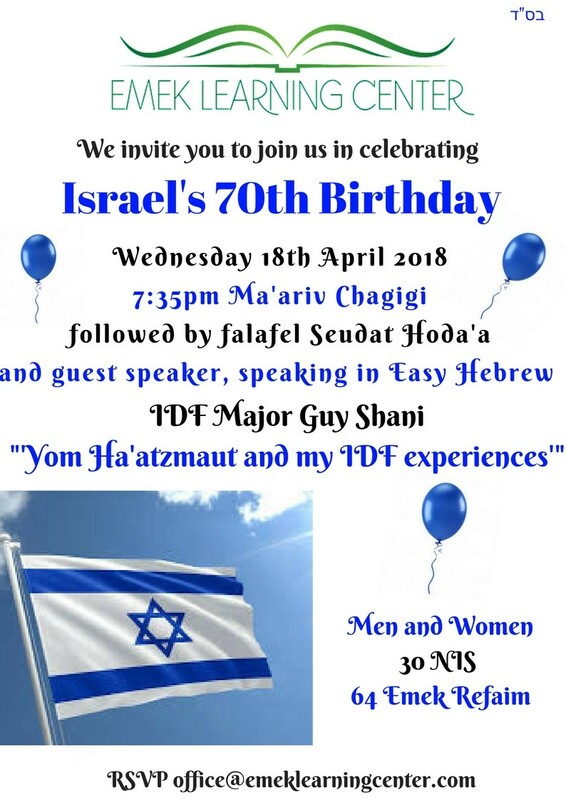 Yes, it’s Israel’s 70th birthday tonight and tomorrow and of course you want to know what’s going on. Here is all the information you need to find out. I will be updating this listing later so check again! 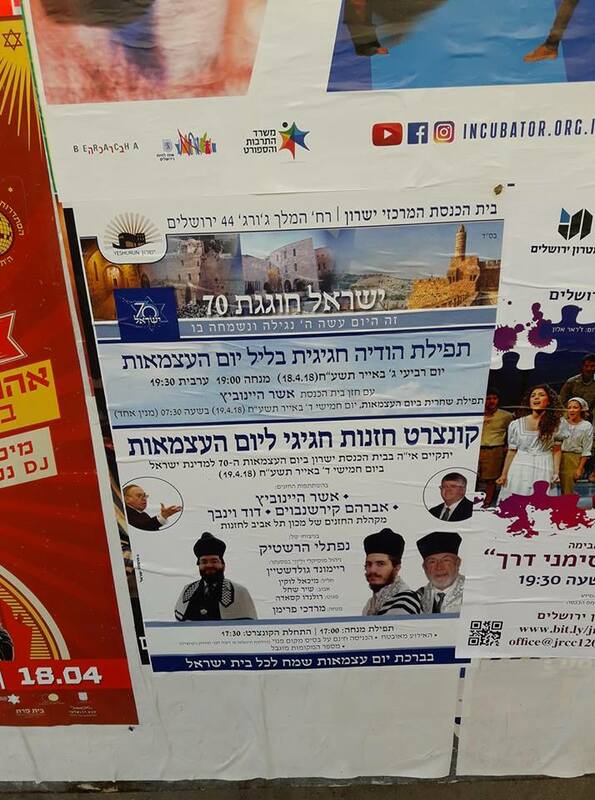 Look at the bottom for details of special davening in Jerusalem in the evening and morning and the special chazanut concert. 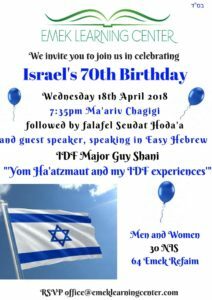 Yom Hazikaron ceremonies – some leading into Yom Haatzmaut – Click on here. Public transport information – Buses and trains. Click on here. LoveLoveIsrael – This is an excellent listing of everything on in Israel. All info about IAF fly over times, free events and museums, what’s on for families and kids and much more is included – Click on here. Jerusalem Post. Loads included here in this listing too – Click on here. 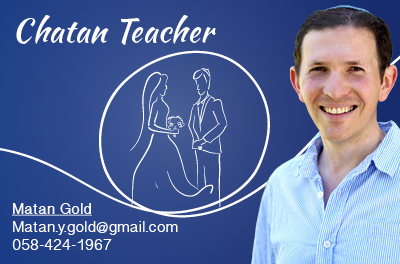 Anglos in Israel – Click on here. Fun in Jerusalem – Click on here. I Travel Jerusalem – Click on here. Jeru municipality – Click on here. What’s on in Tel Aviv? Secret Tel Aviv – Click on here. 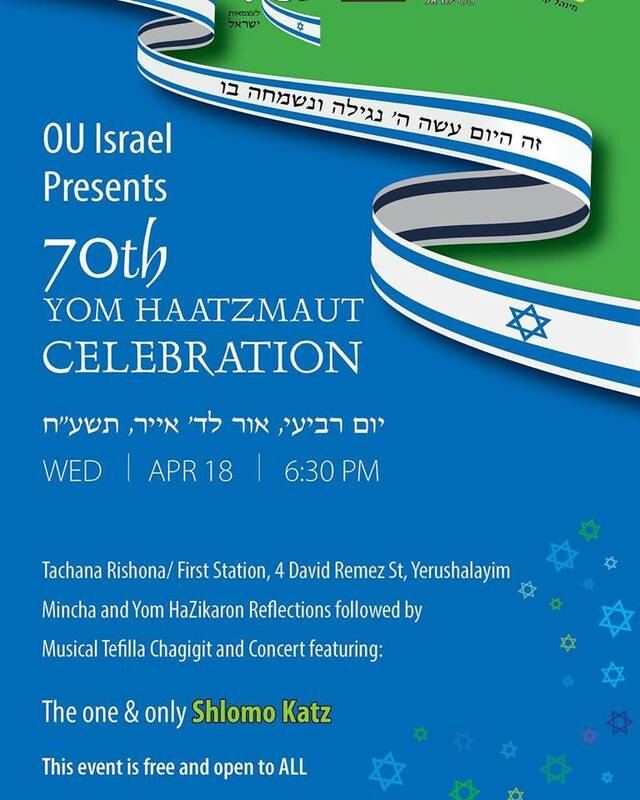 Chazanut Concert on Yom Ha’atzmaut afternoon, at Yeshurun Shul, King George 44 – mincha at 5, concert from 5.30. OU at the Tachana Rishona – Click on here. Teddy Park – Click on here. Ramban, Rechov Amatsia – Maariv followed by Rav Benny Lau’s drasha at 7.30pm. 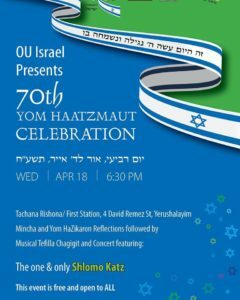 Nitzanim Shul, Rechov Asher, Baka: Rav Shai speaking at 7.15, then, T’filah Chagigit for Yom Ha’atzmaut with guest chazan, Avi Ganz. 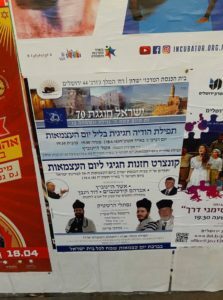 Yakar, Lamed Hey – Readings at 7pm and davening at 8pm. Ohel Nechama, Rechov Chopin – Rabbi Adler at 7, davening with choir at 7.20 pm. 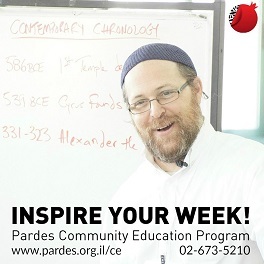 Ramban: Special davening in the morning with Bnei Akiva– Click on here. 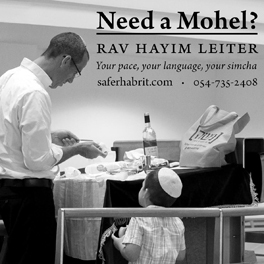 Katamon Shteiblech – special minyan in the morning – Click on here. 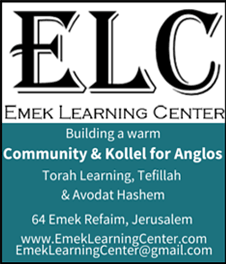 Shir Chadash on Emek– Click on here.